Since the introduction of sugar cane to Cuba, native Africans were brought over to harvest the sugar cane and at the same time they became an important part of the Cuban ethnic mix - A combination of African, Spanish and natives. When the Africans arrived in Cuba, they drank a fermented drink that was soon replaced by the fermented sugar cane nectar called Tafia, a rough and strong flavoured and usually a rather cloudy drink, favoured by swashbucklers and pirates. Cuba became the birthplace of the world's first light rum when the harsh Tafia was converted into a more sophisticated spirit when better stills were invented and methods to age aguardientes to change their flavour and aroma were perfected. 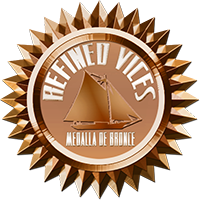 The changes that occurred in the rum during its ageing surprised the Spanish as the spirit was no longer a harsh drink but a smooth drink of exquisite aromas that was even said to have medicinal properties. Even the king embraced this new Cuban rum which resulted in the Tafia, previously drank only by swashbucklers and pirates, becoming a drink also enjoyed by the royalty. Havana Club has the benefit of having access to some of the best sugar cane in the world from which molasses is produced, which in turn is fermented for several days together with water and a variety of yeasts in order to create a sweet wine. This mixture, known as the 'baticion', is distilled in column stills to produce aguardientes which go through ageing, blending and a special selection process which determines the rum base used in Havana Club rums. Different types of barrels are used in the ageing process; some have already been used to mature whisky and aguardientes for 2-4 times before they are used to age rum. Final touch is applied by blending the rum base with fresh sugar cane distillate 'ron fresco', aging and blending it again until it is suitable for the chosen rum such as the Añejo Especial. 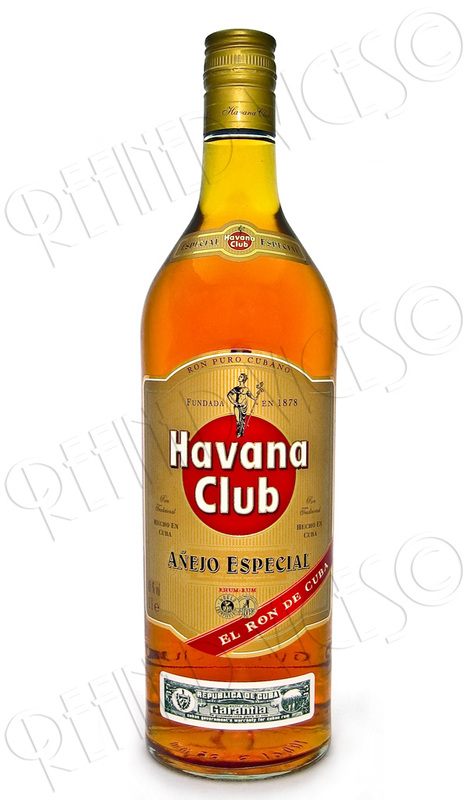 All Havana Club rums are aged, hence the word 'añejo' on each of the bottle labels. All the bottles also look the same with the exception of Havana Club 15 Años and the exclusive Máximo Extra Añejo. Only the colour of the label vary seemingly according to the age of the rum; white label for Añejo Blanco, yellow for 3 Años, gold for Añejo Especial and so forth. Añejo Especial is very clear and has a light amber colour with a bright gold sparkle and pearly thin legs. Nicely complex nose, filled with deliciously creamy vanilla and toffee with a slight, warm alcoholic tingle and hints of dried fruits and honey. Smooth, pleasantly rounded and light flavour, subtle honey and oak notes, nice warming effect in the chest. While I think Añejo Especial is good to be enjoyed as is I think it would be better suited for cocktails, which is why I decided to rustle up a Cuba Libre using the recipe found on the back of the bottle. I feel "If you want something done properly, do it yourself" is an appropriate saying most of the time. It is imperative that you use fresh ingredients when preparing this rather simple cocktail as it makes all the difference in the taste and you get to adjust the cocktail up to your liking. 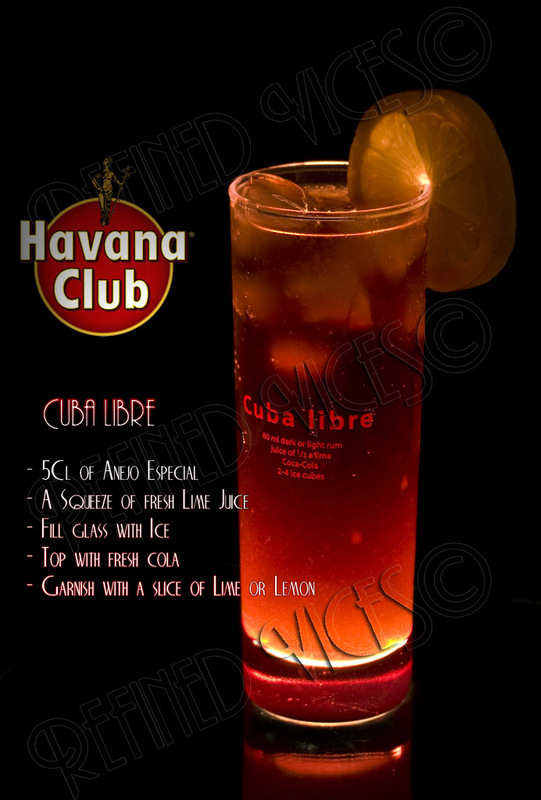 Havana Club Añejo Especial is perfect for this cocktail as it does not muddy the flavour nor does it disappear and the lime adds a refreshing twist to your average Rum & Coke. Cuba Libre is a simple yet refreshing cocktail that can be crafted quickly and without too much effort. Well balanced and smooth rum for sipping as such or better yet, in your favourite rum cocktail. 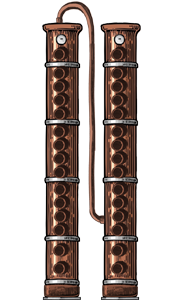 Do you have interesting cocktail recipes to try the Havana Club Añejo Especial with? Share your experiences in the forums.